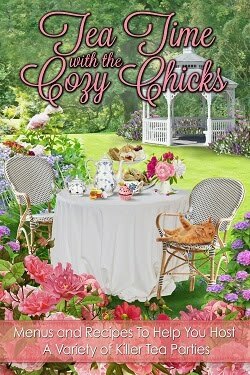 Cozy Chicks: My garden put the pep in my peppers! My garden put the pep in my peppers! Every year I plant a veggie garden. Some years we have good luck, some years ... not so much. This year Mr. L dislocated his shoulder, and so the veggie garden went in late (in mid-June). I bought plants at the garden center, stuck them in the dirt, and hoped for the best. The tomatoes have gone absolutely bananas ... but they're only just starting to ripen. If we have a frost, they'll be toast. 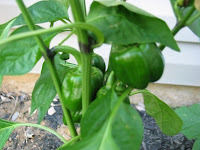 I bought two spindly pepper plants that did nothing until about a month ago--then they went bananas. Yesterday I picked 5 of them and there are still 5 or 6 small ones that may or may not get much bigger. I'll keep watching the weather and if it looks like a frost, I'll pick everything. Blanch the pepper bottoms in boiling water for 4 minutes. Preheat the oven to 400ºF (200ºC, Gas Mark 6). Heat some olive oil in a skillet over medium high heat, and then add the sausage and cook until well browned, stirring often to separate meat. Stir the onion and oregano into the skillet and cook until the onion is tender. Now, stir in the cheese. Arrange the pepper halves, cut-side up, in your baking tray. Spoon the sausage mixture into the pepper halves. 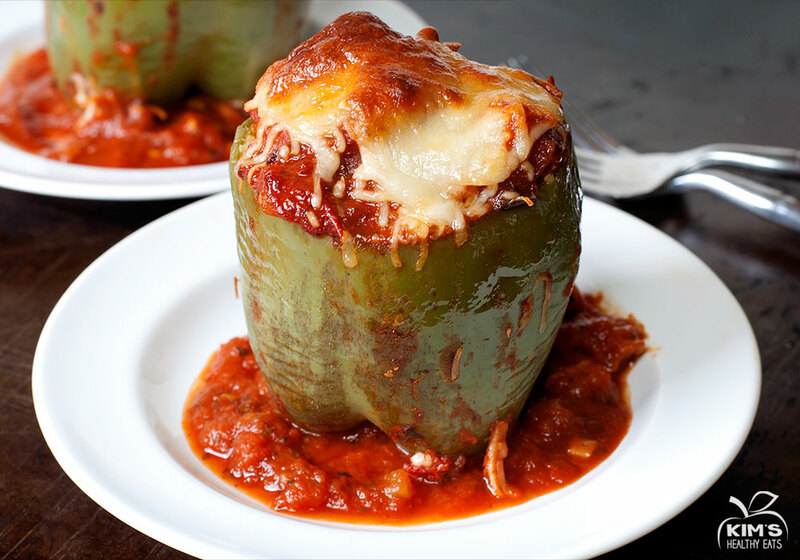 Pour the sauce over the filled pepper halves. Halfway through baking, poke the peppers so any extra juice can leak out (makes for less soggy peppers). Bake 40-45 minutes until the peppers are tender. 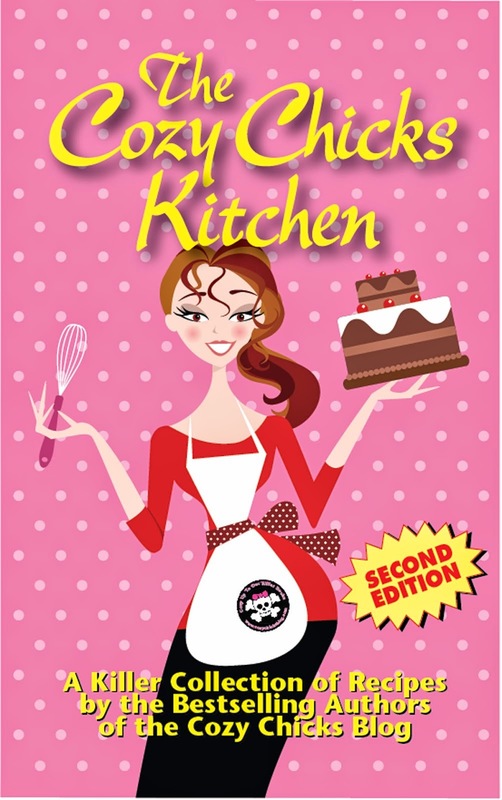 While this recipe is NOT in The Cozy Chicks Kitchen (after all, Mr. L isn't a Chick), there are lots of great recipes you can try. If you haven't given it a shot, maybe now is the time to do so! So, what are you cooking from your garden?